I don’t think the mermaid look will ever go out of style. 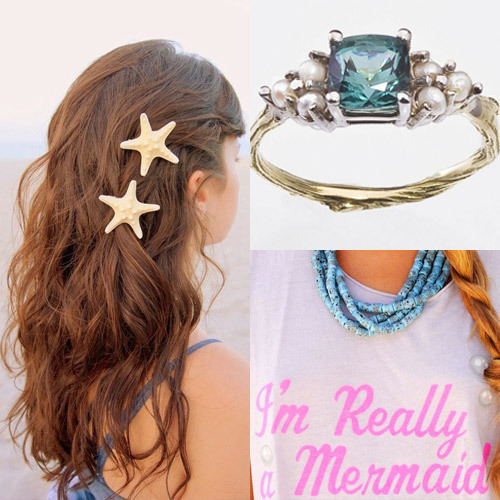 Long wavy hair…pearls…starfish…a seahorse…all summer classics. 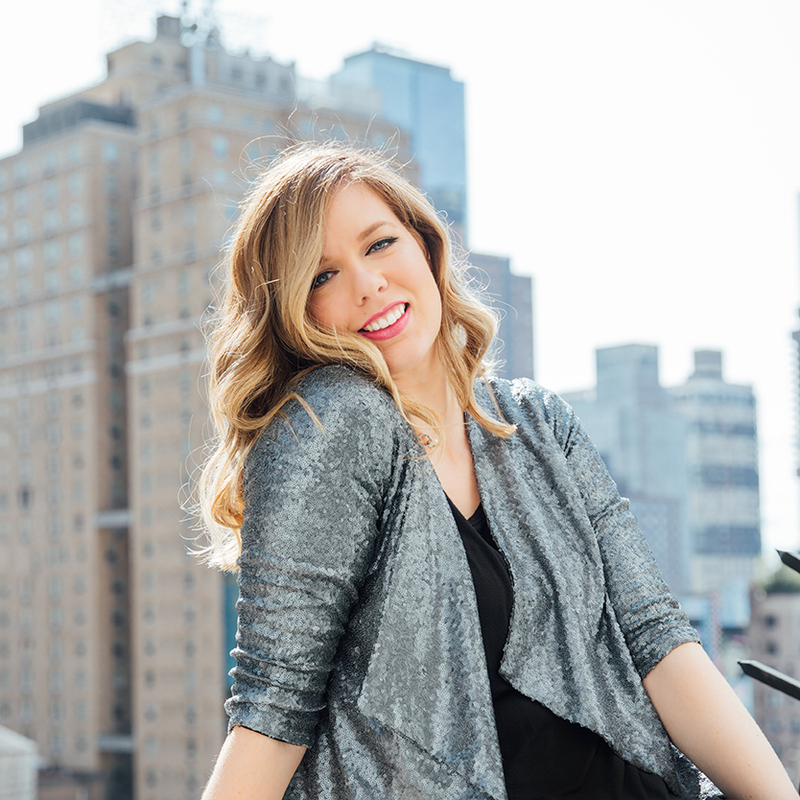 I am so excited for summer vacations and getting to enjoy family, friends and my husband! *You can get the starfish barrettes HERE. *You can get the “I’m Really a Mermaid” tank HERE. *Get the “Oh! I do like to be beside the seaside” poster HERE. 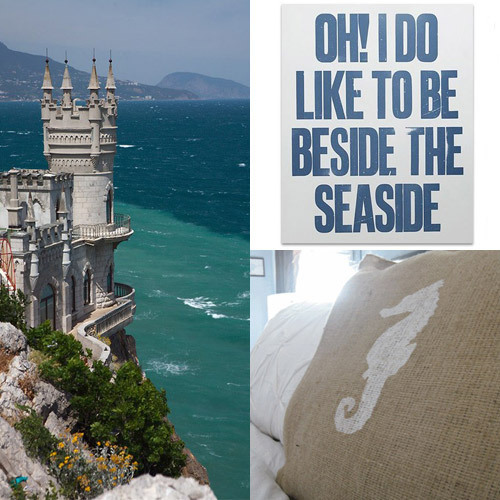 *DIY: Learn how to make the seahorse burlap pillow HERE.